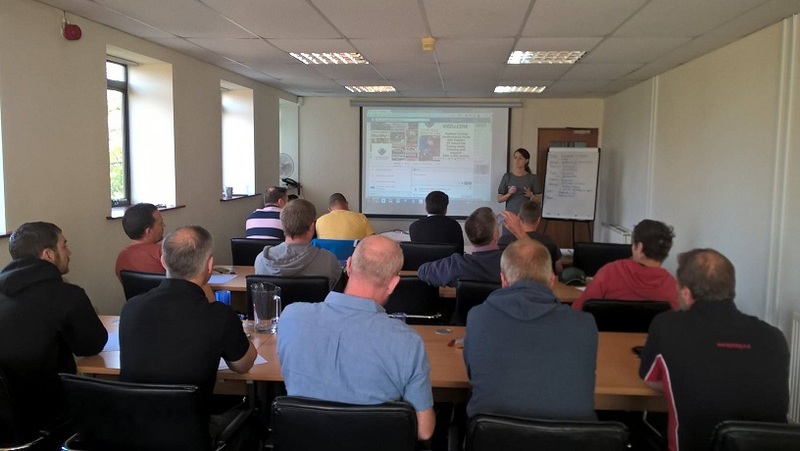 Learn to tune - Viezu has been offering master car tuning file writer classes since 2010 and has assisted many new Master File writers, learn not only to produce quality remaps but has also in establishing a business of their own. Viezu Technologies operates its own dealer network of more than 600 resellers globally for client tools. We also support over 300 master file writers globally with training and support and many more use the Viezu https://viezu-master-files.com service to obtain quality unencrypted files that they can work on further. Files are developed in WinOLS and tested through the Viezu signature testing facilities including emissions. At the Viezu Technical Academy you can learn how to be a Master File Writer as a complete beginner – the training courses are arranged and paced to allow you to get the most benefit from the learning experience. Becoming a Master File Writer with training courses from Viezu could not be simpler and the training is available on a variety of software including Alientech’s ECM Titanium Training Course, Dimsports Race Training Course, CMDs Map3D Training Course, Swiftech Software Training Course and from 2016 Viezu is offering EVC WinOLS Software Training Course. Viezu’ Master File Writer Training Courses are unique – courses are conducted in the classroom as well as in the workshop environment. Viezu’ workshop has everything you need and more for your training to be complete. A 3000 bhp rolling road, emission testing equipment and fuel metering devices. Why not contact the Viezu Technical Academy today and speak to one of our Team about your Master File Writing Training needs. Viezu has a vast amount of experience with training people and can help you along your journey. Also visit www.remap101.co.uk for further information. This is genuine master file writer training and not OBD client training! Contact www.viezu.com, telephone 0044 (0)1789774444 to find out about the amazing discounts and offers for training during 2016.